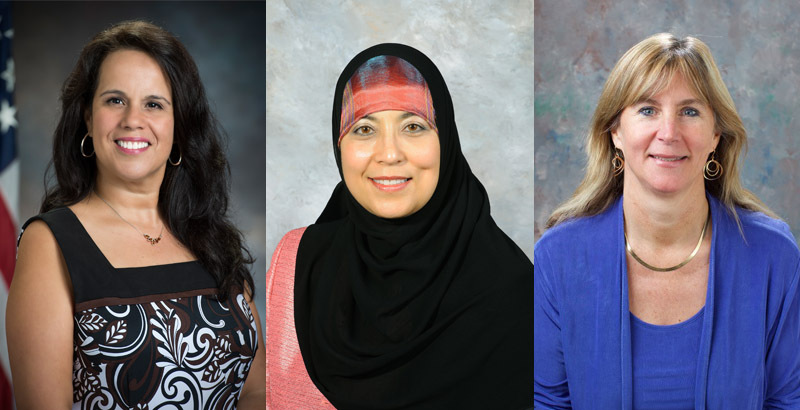 Starting Oct. 24, NASA engineers share their experiences as "Modern Figures"
Four NASA engineers who are considered “Modern Figures” will share their career journeys at Tidewater Community College beginning later this month. Two of the four speakers are part of NASA’s “From Hidden Figures to Modern Figures” program, which strives to inspire young women to pursue careers in science, technology, engineering and mathematics (STEM). The college’s Women’s Career Speaker Series encourages students to pursue nontraditional careers, such as those in STEM fields. The book and movie “Hidden Figures” tells the story of Katherine Johnson, Dorothy Vaughan and Mary Jackson, who were among the first African-American women to work for NASA during the space race. Their job assignments in the segregated computers division at NASA Langley Research Center were far beneath the heights they would eventually achieve through perseverance in pursuit of equality. For more information, email womenscenter@tcc.edu or call 757-822-7296. Amer discovered her natural inclination for engineering while watching her father fix his car’s engine. Her love of math created a clear path to engineering, nurtured by her teachers and supportive father. Today she gives her time to inspire and challenge young women to reach their potential. 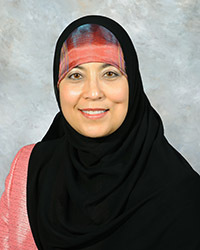 Amer earned an associate of science in engineering while raising her children and went on to achieve a bachelor’s, master’s and doctorate in the field. Clowdsley is a research physicist at NASA. 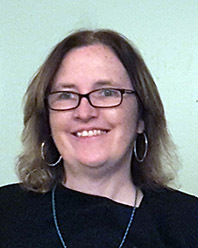 She has a bachelor’s degree in mechanical engineering from the University of Notre Dame and a Ph.D. in applied mathematics from Old Dominion University. She helped to develop NASA’s space radiation analysis tools and supported a number of architecture trade studies for human missions beyond low Earth orbit. She has focused on shielding concepts to protect astronauts from solar particle events and galactic cosmic rays. Clowdsley is the daughter of the late Mary Ruth Clowdsley, one of the “founding mothers” of the Women’s Center. 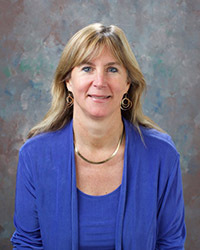 Amundsen is a thermal engineer in the Structural and Thermal Systems Branch in the Engineering Directorate at NASA Langley, where she has worked since 1990. Amundsen received a bachelor’s in physics from Stanford University and earned a dual master’s in materials science and engineering from the University of Michigan. An environmentalist, she even planted a “green roof,” which allows plants to absorb carbon dioxide from the air while adding energy savings and beauty to her Norfolk home. 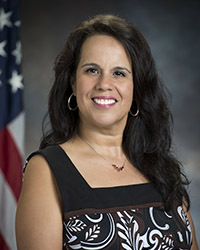 Martinez started her career at NASA 20 years ago as an electronics engineer working with flight simulators. Today she is deputy project manager for Atmospheric Environmental Safety Technologies. She is dedicated to outreach in the Hispanic community and has a knack for balancing work, community service and family life.